Like most Los Angeles residents, the Clippers are not originally from here. 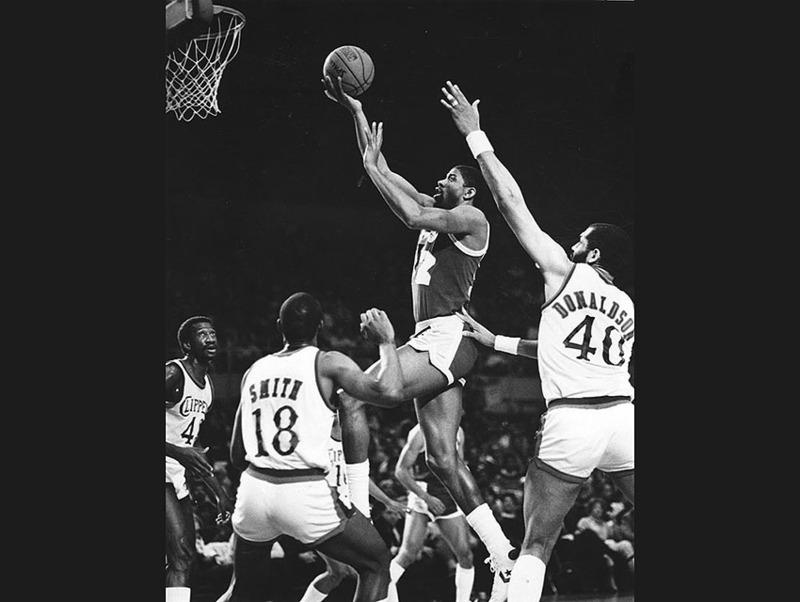 They were born in New York (I know, it hurts) in 1970 and were known in their infancy as the Buffalo Braves. It was a rough start. The first three seasons were about as exciting as a winter night in the state’s capital. But then the Braves drafted Bob “Can Do” McAdoo, whose game was even better than his mutton chops, and the future Hall of Famer led the team to three consecutive playoffs, earning three scoring titles and one MVP award along the way. While the Braves were gaining momentum, Boston Celtics owner Irv Levin was trying to relocate his team to California. Of course, the NBA (and Irish pride) would’ve never let that happen, so Levin swapped teams with Braves owner John Brown Jr. and headed West with his new charges. In 1978, when Doc Rivers was just a rising high school star in Chicago, the Braves resettled in San Diego and got a new name. What in the world is a clipper anyway? Well, it’s a mid-nineteenth century sailboat that was narrowly designed in order to swiftly maneuver (i.e. clip) the ocean, so the team was rechristened to honor the many sailboats that passed through the city’s harbor. In their first year, the Clippers had a winning record—but it would be 13 more until they enjoyed such success again. In 1981 the Clippers were purchased by Los Angeles attorney and real estate developer Donald Sterling for $12.5 million, a mere fraction of what the team sold for in 2014. Sterling had high hopes for the team, but his poor management skills and lack of character would prove to be devastating. This was the beginning of a multi-decade downward spiral defined by lackluster leadership, horrendous draft picks, costly injuries, and, most of all, losses. 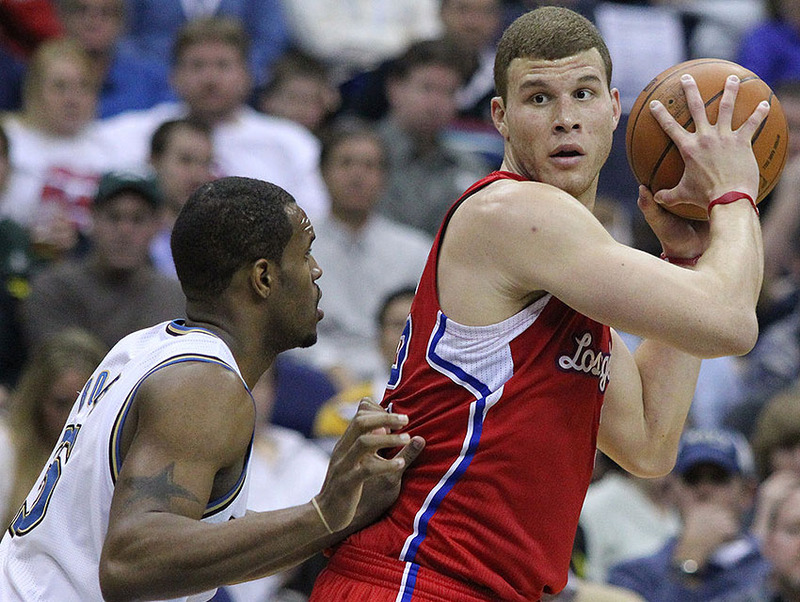 The Clippers were already a sinking ship, and now the sea floor was in their sights. In 1992, while Blake Griffin was still in diapers, the tide began to turn. The Clippers made the playoffs for the first time in 16 years and finished with a better record than the Lakers. Could this finally be the Clippers’ era? Unfortunately, no. Just as the team was enjoying success, the Rodney King riots broke out and they couldn’t even play their last playoff home game against the Utah Jazz in their Los Angeles arena. The Clippers lost the series. What happened in 1998 summed up the decade well: The team used the number-one pick to draft Michael Olowakandi, then started the year 0-17. The Clippers kept glimpsing promise that simply didn’t pan out. The end of the century was significant for Los Angeles. After two decades of being ravished by gangs and drugs, a downtown renaissance began that continues to this day. One of the first and most significant additions to the neighborhood was the Staples Center, built as a shared home for the Clippers and Lakers. It was an exciting new start for the former, who had just drafted the much-anticipated Lamar Odom. 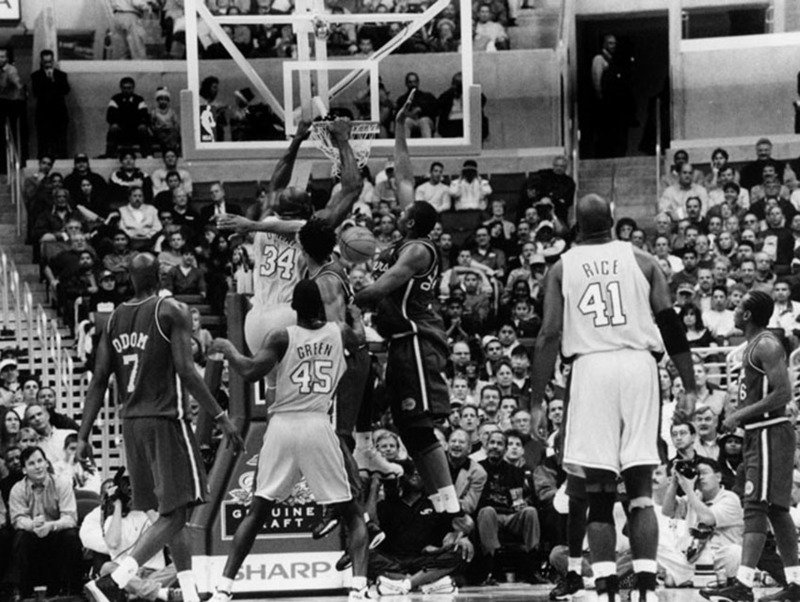 But in the 1999-2000 season, the Lakers were 67-15, the Clippers 15-67. The next decade was characterized by a cycle of excitement and disappointment. In 2006 the Clippers won their first playoff series since the Buffalo days but two years later they were back at the bottom of the division. Then everything began to change: “With the first pick in the 2009 NBA draft the Los Angeles Clippers select Blake Griffin.” With these words, NBA Commissioner David Stern heralded good news. Griffin combined the strength of an army tank and the springs of a kangaroo, and at 20 years old, there was reason to believe that as he grew up, so would the team. It looked like the same ol’ story, though, when Griffin broke his kneecap in a preseason game and had to sit out his entire rookie season. Here we go again, everyone thought. Then the Clippers got a break—a lucky break. In 2011 the NBA Commissioner vetoed a trade that would have sent Chris Paul to the Lakers, and the Clippers swooped in for the crafty point guard. Paul was greeted like a messiah who could turn the Clipper curse into a blessing, while the Lakers were exiled to several years of losing and letting Kobe work on his career points total. It all started coming together for the Clippers in 2013 when they traded a first-round draft pick to the Boston Celtics in exchange for their coach, Doc Rivers. The former Clipper point guard now had a Championship ring and immediately brought a winning culture to the Clippers, leading them to the playoffs each season, a club record 57 wins in 2014 and coming within a game of the Western Conference Finals in 2015. Of course, it almost all fell apart. On April 25, 2014, TMZ released a recorded conversation of owner Donald Sterling telling his mistress that he didn’t want African Americans attending his games. (Meanwhile, the team that was making him millions was almost entirely black.) It was revolting—an embarrassment to the NBA and a source of shame for Los Angeles. The taped conversation, however, did not create the problem, only exposed it. Sterling had a documented history of racism towards African Americans and Latinos that spanned most of his tenure as owner. It was one of the ugliest periods in the history of the Clippers, and yet ridding themselves of the toxic Sterling allowed the team to finally take a new direction. The NBA forced Sterling’s wife to sell the Clippers and former Microsoft CEO Steve Balmer dropped two billion dollars for the club. So far, he’s got the organization running as smoothly as an Apple operating system. It seems their best days may be ahead of them. Can the Clippers finally get past the second round of the playoffs? (Their first round match against the Trail Blazers begins this Sunday). They have the pieces: the leadership of Chris Paul, the inside strength of Blake Griffin and DeAndre Jordan, and a coach with championship experience. But do they have the maturity? Do they have the grit and determination of the city that has become their home? The rest is yet to be written. Jeremy Treat is the preaching pastor at Reality LA, a vibrant, young church in Hollywood, and a professor at Biola University.